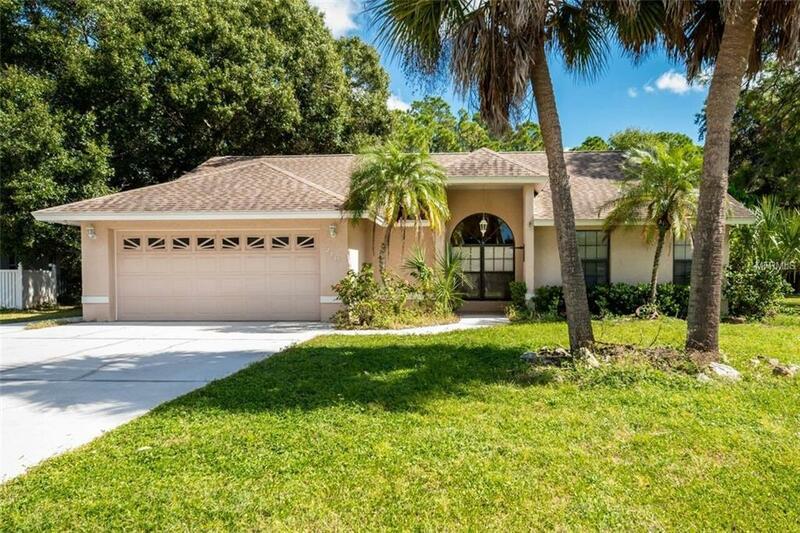 Beautiful home in desirable Chestnut Creek Estates with an open split plan design and volume ceiling has gorgeous kitchen with granite counter tops, pull out shelves in cabinets & crown molding with rope accent. Adjacent family room lets you join the gang while cooking. Lovely home is conveniently located within 10-minute drive to the beach and very near shopping, restaurants, performing arts and other supporting amenities with easy access to I-75. Please call to schedule a viewing.